So what just happened in the name of #Saubhagya? This will be a short post of mostly relief. 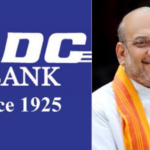 Modi planning to address the country has become a cause for some alarm and ridicule. Absurd tags were doing the round for days before today “guessing” what the Prime Minister would announce today. Turned out to be something of a damp squib. Thankfully. I don’t think the country can take any more of his surgical strikes. 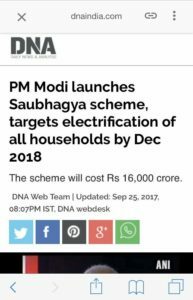 To make a long story short, he reannounced a failed goal from 2016 as a wholly new idea called “Saubhagya” – where all homes in India get electricity by December 2018. 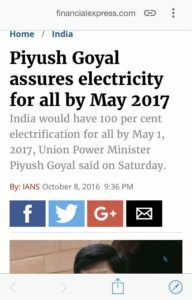 Earlier in 2016, Piyush Goyal had assured us of electricity for all by May 2017. Now five months after missing that deadline, we are assured of the same thing by December 2018. That is all. 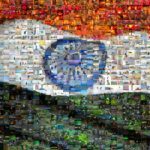 At this point, the failure of the government to achieve one goal being repackaged as a bright new idea that will transform India is not going to shock anyone. If it were any other government, I suppose this would be met with scorn, but I suppose there is no point expecting anything useful out of this government and we must see this announcement as a positive thing – our incomes or savings have taken no new hit, no lives are going to be disrupted or lost as a result of this announcement and it doesn’t seem to be likely to result in economic catastrophe. No violence against dissenters is likely to be triggered by this announcement. The gullible hordes have been spared their own unquestioning folly. I suppose it is time to call it a narrow miss from a surgical strike and get on with the business of surviving the less than two years that remain of this spectacularly useless government. 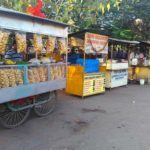 Signs of impending roll back of demonetisation?